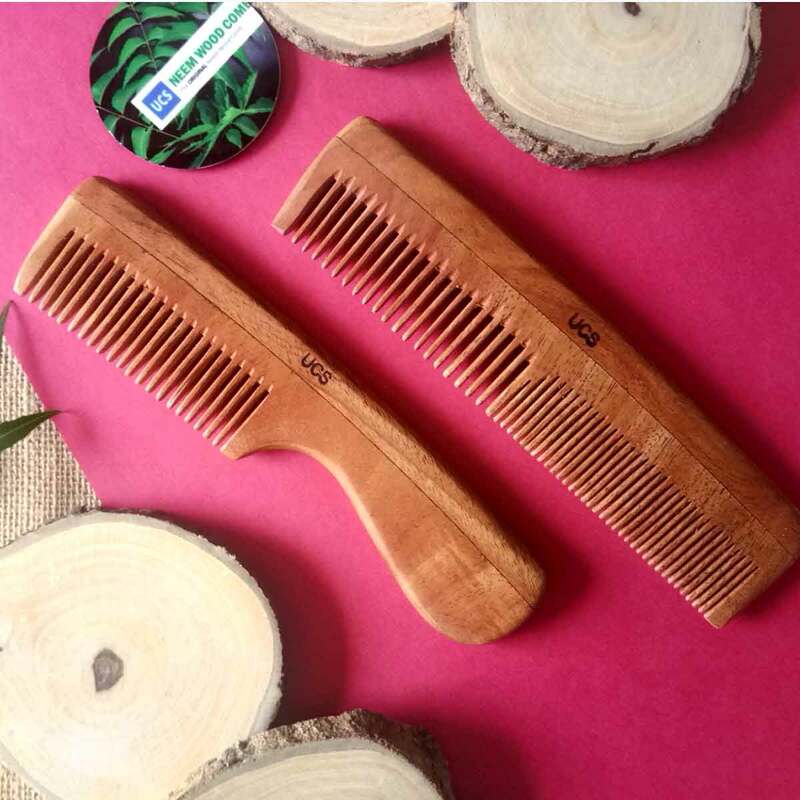 Have you ever thought about, while combing your hair, who invented the hair comb or when was the first comb made? 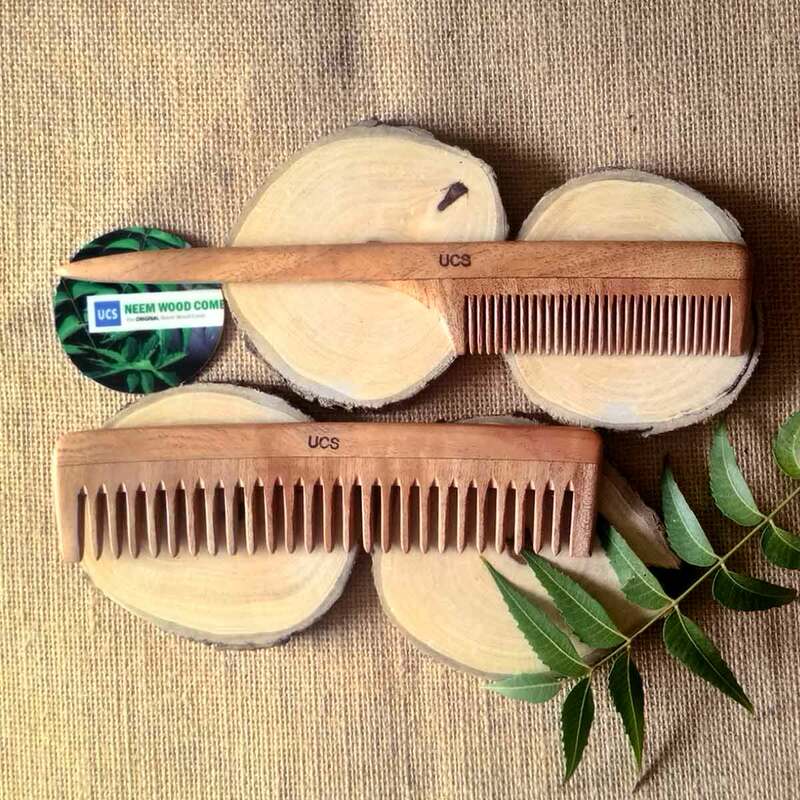 You will be surprised to know that the history or use of hair combs dates as 5,000 years ago! 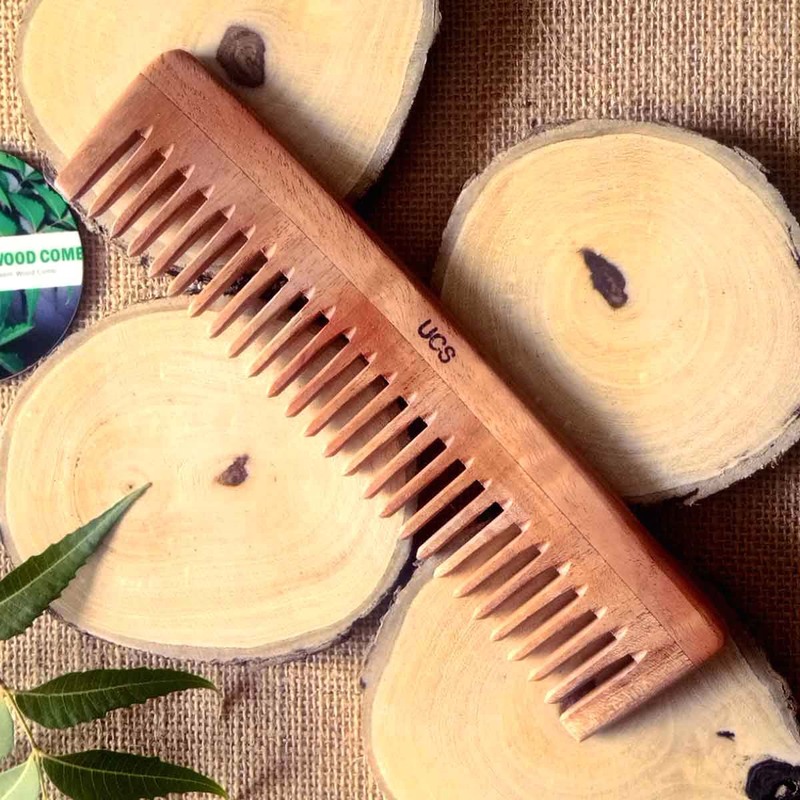 Combs are actually among the oldest tools found by archaeologists. As early as 5500 B.C. the ancient Egyptians carved out combs among other remnants of the emerging cultures. 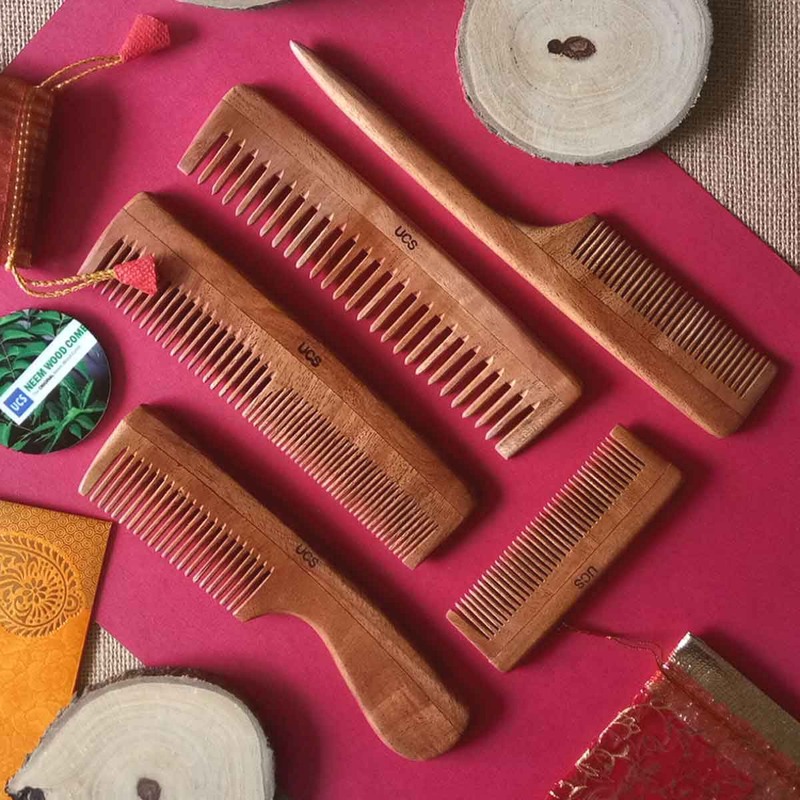 Similarly in China, combs were worn as hair accessories that reflected one’s social status. However, historians have no way to know who the inventor of the first comb was. Archaeologists have found combs in settlements from 5,000 years ago in Persia. 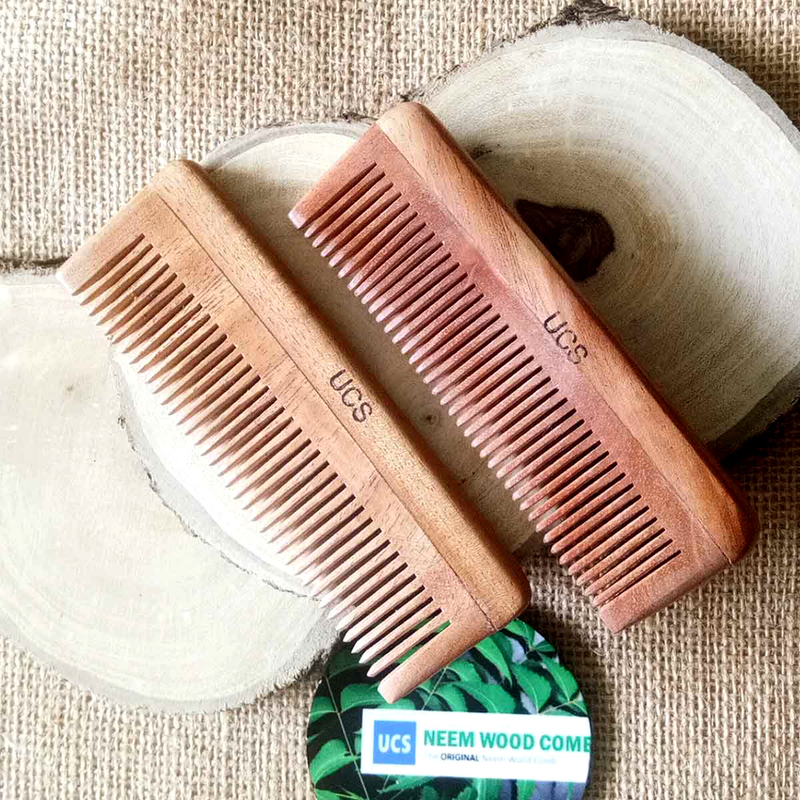 Hair combs are used by humans to separate tangled hairs, to keep their hair clean and to style their hair. They are also used as a decoration for hair. Apart from using combs to part hair for coloring, conditioning and braiding, people especially in early times have also worn combs as decorative hair accessories that hold hair in a specific style. During the 1930s and 1940s, when hair updos were in the fashion, the decorative hair comb became a popular accessory. 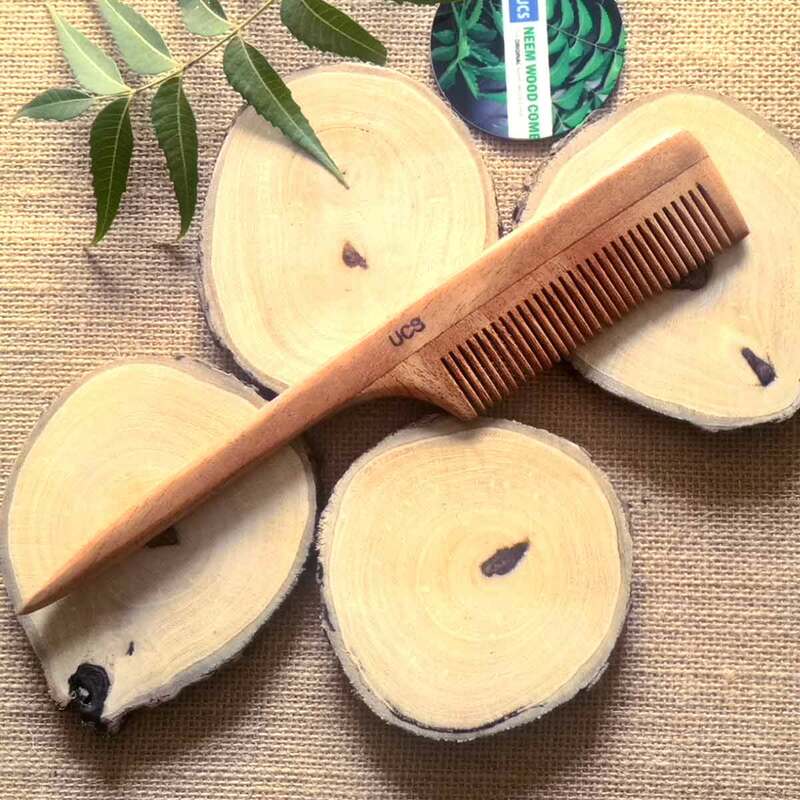 The need or idea to invent combs, certainly, would have arisen from the need to keep the hair in order, neat, and with a tidy appearance, and in few cases with the intention of keeping the head free of lice and other parasites. 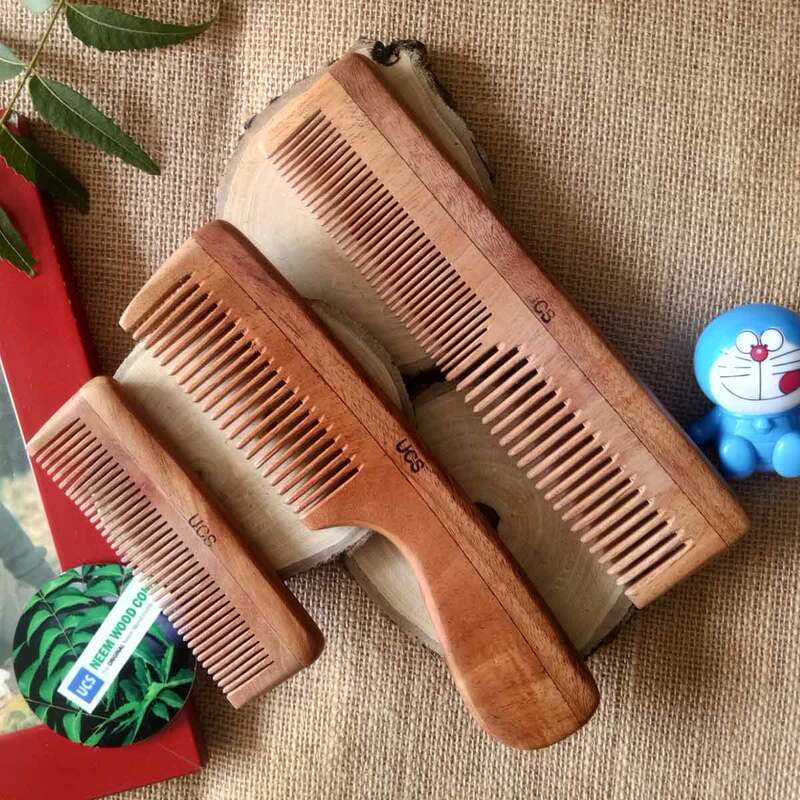 The various designs and shapes of combs, from rudimentary prehistoric combs to the elaborated designs of middle Ages and further centuries, are testimonials of how people concerned about hair styles' appearance.